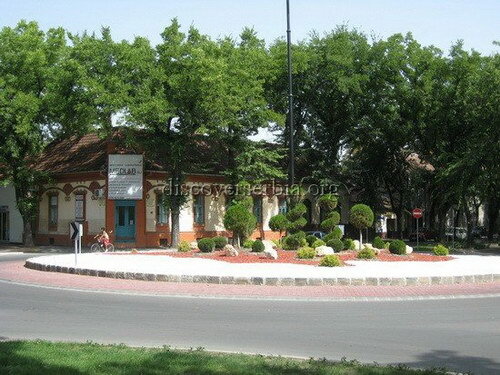 The first written documents in Subotica date back to 1391 when the town was known as Zabatka, which is the today`s Hungarian version of the town (Szabadka). 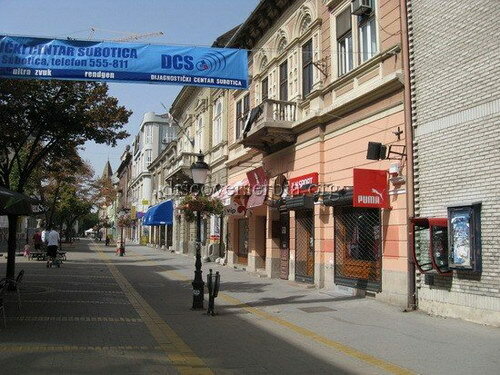 The golden period of Subotica began at the end of the XIX century till the First World War. That was the time when it grew into a modern mideuropean town and when the most significant buildings were built. 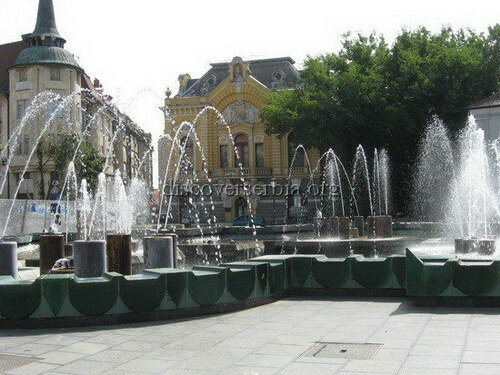 The greatest ornament and pride of Subotica is graceful and grandiose City House with 75 m high tower. 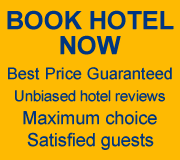 It was built in 1910 while the interior decoration took 2 more years to finish. 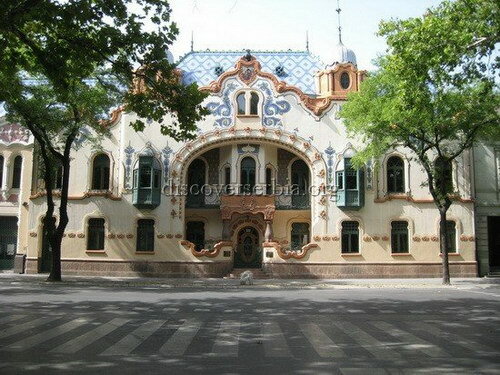 The architects from Budapest – Komor and Jakab - were the creators of this beautiful building. 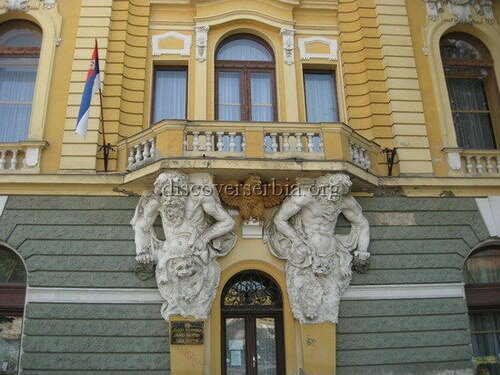 The interior is decorated with expensive marble and ceramics with Transylvanian motives. They also left their trace in Palic lake. 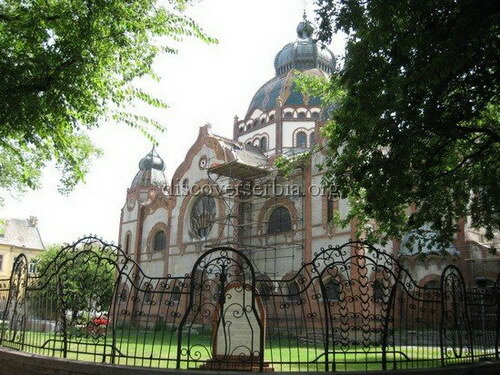 According to the project of these architects, the synagogue in Subotica was also built in 1902. Today, the Synagogue is under the protection of the State. Besides being the architectural treasure of the city, it is also a place where concerts of classical music and plays are held. 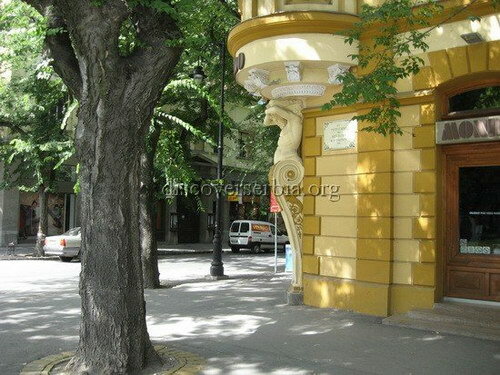 Near the railroad station there is another masterpiece of architecture – a family house of an architect Ferenc Rajhl, known as the palace of Rajhl. 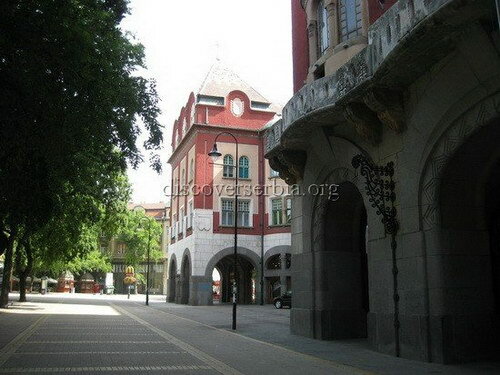 It was built in 1904 and was inspired by folk motives of Erdelj.